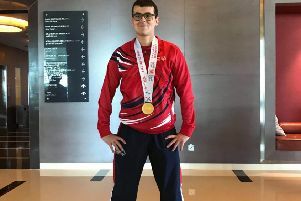 Giffnock basketball star Samuel Scott has just returned from Abu Dhabi, where he captained Great Britain to victory at the Special Olympics. 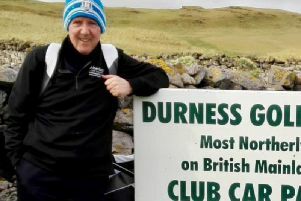 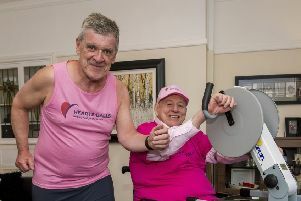 Despite being paralysed from the chest down, Bearsden man Jim Taylor is taking on a marathon challenge to spur on his friend ahead of his own 26.2-mile charity odyssey. 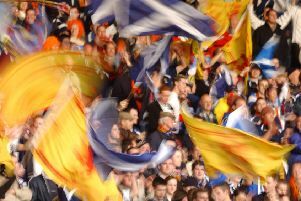 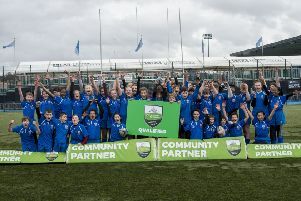 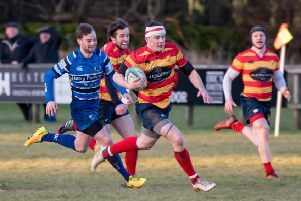 Eastwood High School is the first school through to the knock-out stages of the 2019 SP Energy Networks Warriors Championship after the opening round of qualifying at Scotstoun last week. 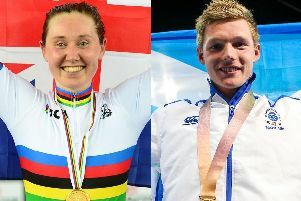 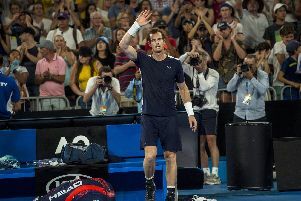 Glasgow greats Katie Archibald and Duncan Scott have been shortlisted to be crowned the first ever UK National Lottery Athlete of the Year. 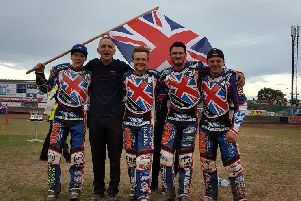 Glasgow Tigers' top guns were beaten just once all night as they inspired their side to a massive win against Newcastle on Tyneside. 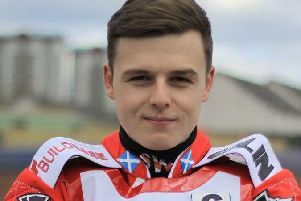 A current and a former Glasgow Tigers favourite played vital roles in helping Great Britain book a World final place in a thrilling night at Ashfield on Saturday. 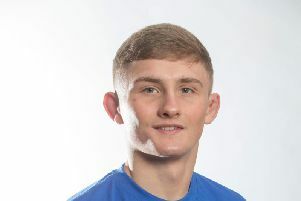 Cumbernauld's Ross Connelly went out of the Commonwealth Games wrestling competition at the first time of asking. 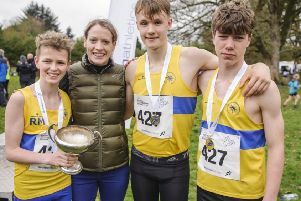 Giffnock North AC’s junior boys squad raced to national gold at the annual Scottish Cross Country Relay Championships last Saturday. 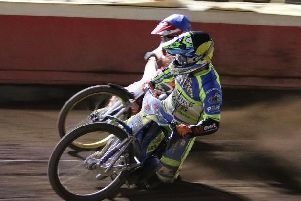 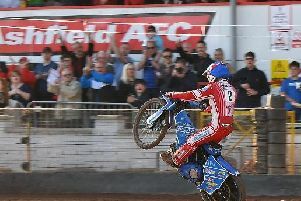 A late fightback from Newcastle Diamonds kept them within two points of Glasgow in the KO Cup quarter-final - to set up a tight second leg on Monday night. 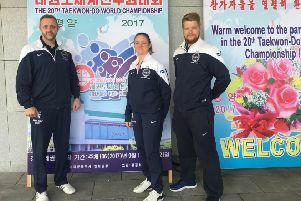 It’s not exactly everyone’s idea of a perfect travel destination, but for three Merrylee athletes, North Korea was the place to be. 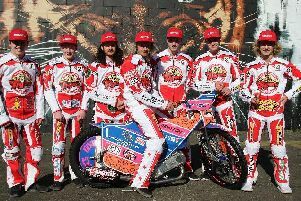 Glasgow Tigers skipper Aaron Summers says the team will treat a host of guest riders like their own on Friday night as they launch their bid to retain the KO Cup. 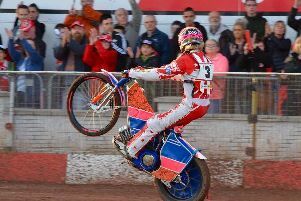 Glasgow Tigers will have to produce their biggest performance of the season to overhaul Sheffield and make the SGB Championship playoffs final.